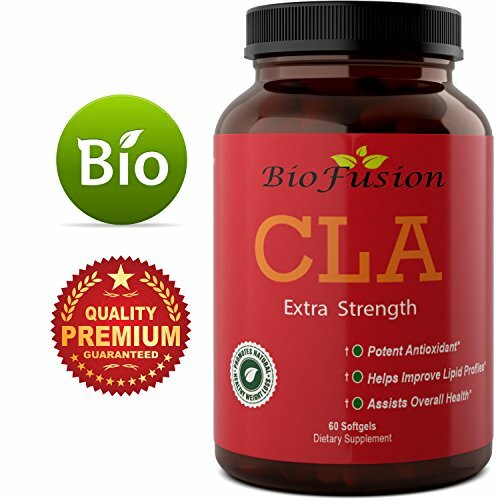 Conjugated linoleic acid - CLA for short - is a weight loss supplement that has also been proven to lower cholesterol and triglycerides, increase metabolism, aid with weight control and help build lean muscle.These supplements for men and women are also a powerful antioxidant and can be found naturally in foods such as beef and cheese - as well as in the safflower. CLA has a number of excellent uses, and one of them is that it can be used to support the immune system, alongside the assorted weight loss properties. These pills are a fantastic way to burn belly fat, and they are among the best weight loss pills on the market today. By taking these supplements on a daily basis, you will be able to build and retain lean muscle more easily, as well as increase your metabolic rate - which will enable you to achieve rapid weight loss and fat burning.A further benefit of CLA is the fact that it will help to lower cholesterol and triglycerides, keeping you healthier for long, while this supplement will also lower insulin resistance which will help you to control your weight. Each 1000 mg softgel contains all natural and pure ingredients, which are: 780 mg of conjugated linoleic acid, 150 mg oleic acid, 30 mg palmitic acid, 30 mg stearic acid,10 mg linoleic acid. If you have any questions about this product by Bio Fusion, contact us by completing and submitting the form below. If you are looking for a specif part number, please include it with your message.